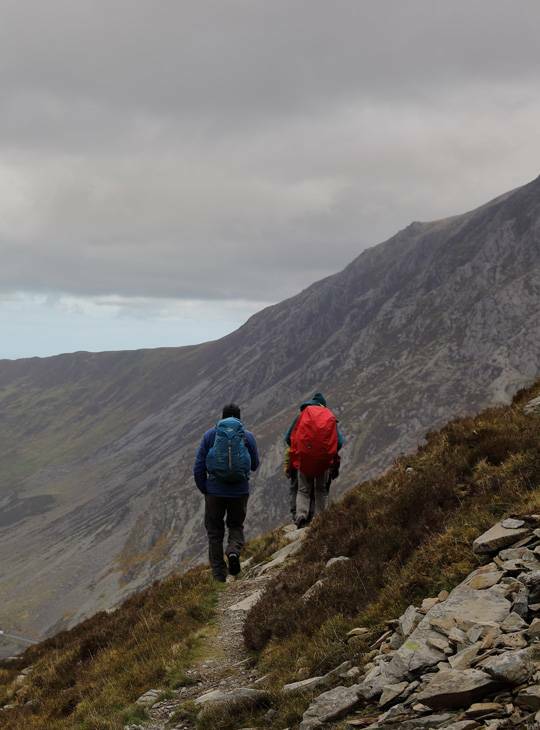 Walking alongside our experienced and knowledgeable instructors, you'll be introduced to the joys of hillwalking in Snowdonia. You'll visit remote, rugged countryside, and we'll introduce you to the special environments of the uplands and some of the challenges they face. You'll get to appreciate incredible views whilst you learn about what you're seeing. 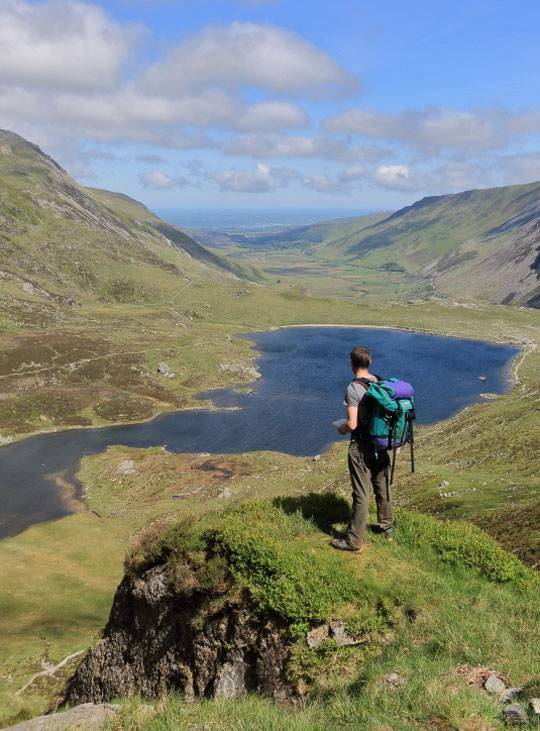 You'll have an enjoyable walking holiday and learn more about Snowdonia's countryside. 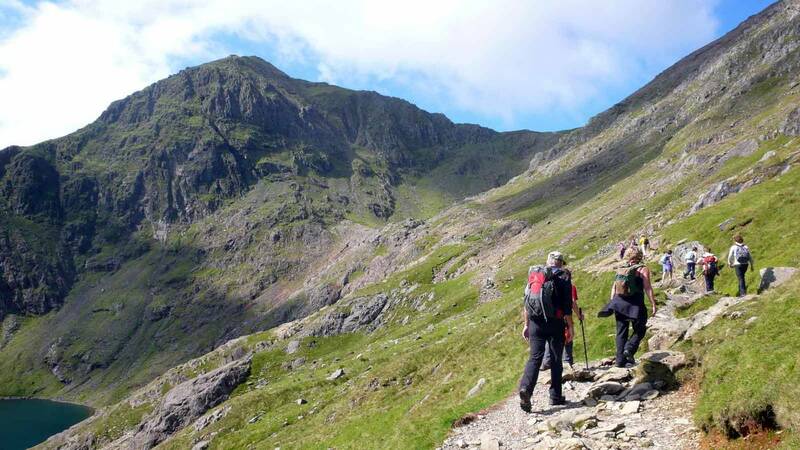 Some brilliant walks in the spectacular Snowdonia mountains, with the opportunity for an easier coastal walk mid week. ready for a hill skills course to become independent in the mountains.